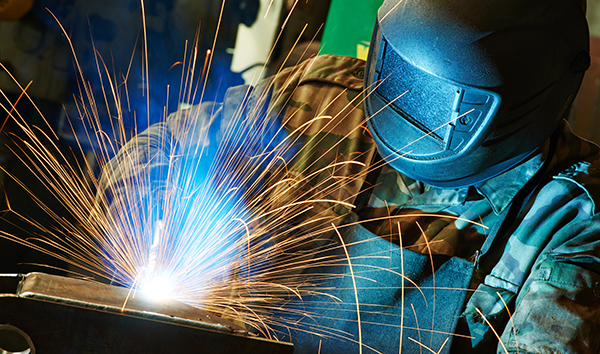 We work with a variety of Manufacturing and Production Companies. We are experts in debt collections. National recovery corp is the best solution for all your accounts receivable issues. We have partnered with many manufacturing and production companies for debt collections and have generated excellent results. Our staff will work with your customers to get the fastest results possible. We offer the best communication and reporting in the industry.